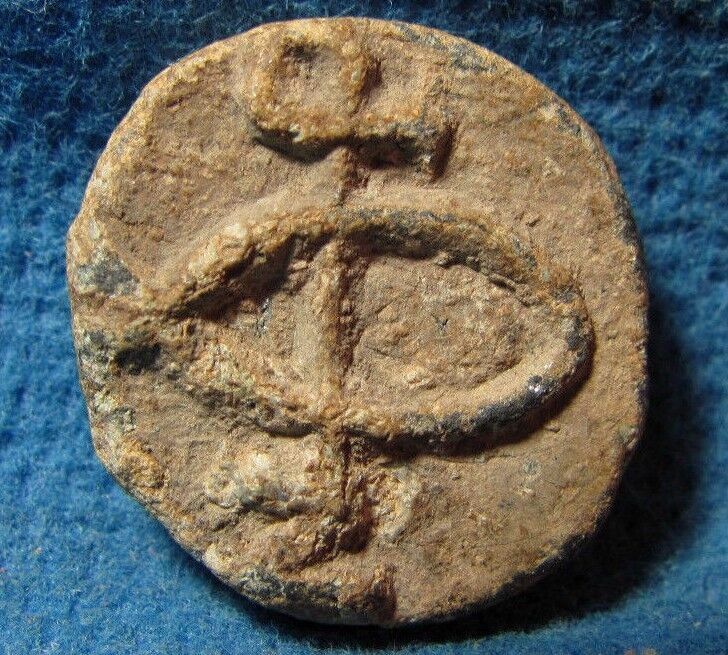 Seller: pharaoh_crypt (6,289) 100%, Location: Jerusalem, default, Ships to: Worldwide, Item: 372641798489 AUTHENTIC Byzantine bulla LEAD bulla 6th-7th. cen. AD . Archaeology ancient Judaea . 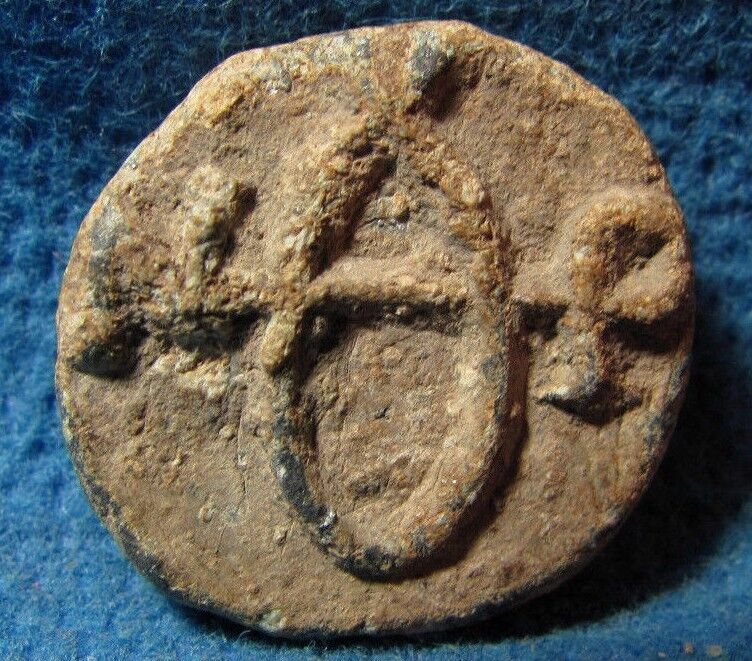 · All Items offered on auction or on my ebay store are guaranteed genuine. · Buyers from Israel have to pay additional 18% VAT (ma'am). · The coins and items pictured are exact coins and items you will receive. Terms of sale 1: Shipping : Will ship worldwide. Please wait it takes time to get export approval (Usual it takes one week). Please add 5$ postage for orders shipped by registered Air mail. Multiple items combined, please add 1$ for each addition coin. 2: Refund: I guarantee you complete satisfaction with all my high quality products. If you receive an item you did not order or if an item you ordered is received damaged or defective, I will refund you the price you paid for it, after return of the item back to me. If you should do this, be certain to use registered mail when shipping the item(s) back to me. 3: Payments : I accept the following payment methods : 1)I accept Visa / MasterCard / Euro Cards via PAYPAL. 2)West ... 3) Personal checks : I accept check for total payment of 100$ and more, for payments through personal check please add 6$ more. 4) Please allow time for checks to clear from those unknown to me. About me ancient-art@012.net.il I am graduated with a B.A. in Archaeology and Ancient Near Eastern Cultures, from Tel-Aviv University. I have license to trade in antiquities; my license number is # 307. 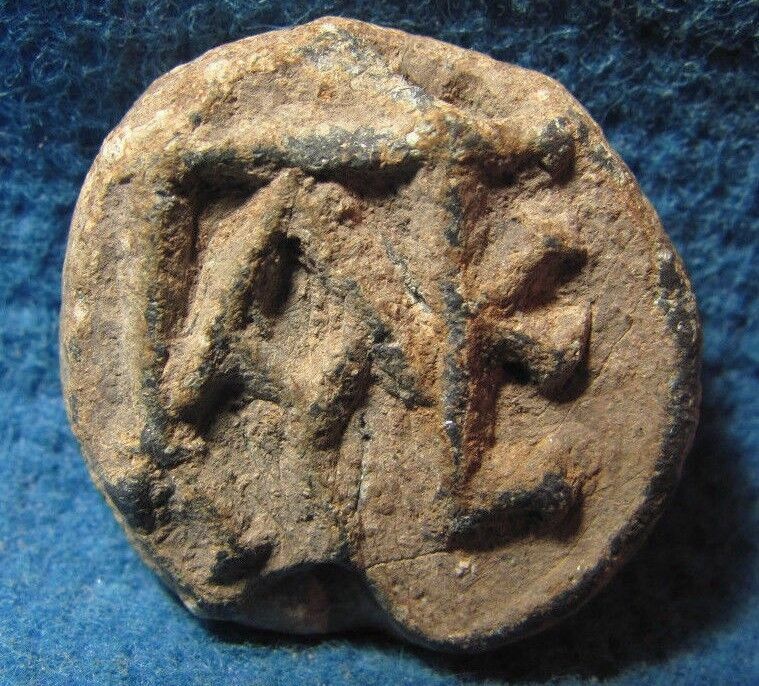 Israel is a country where dealing in antiquities is legal: every single sold object is exported after receiving the license from the Israel Antiquities Authority, of course free of charge, everyone who want me to send it, please let me know .